Our range of products include graphite stirring rods, graphite plates for insert gas soldering and carbon graphite tubes. 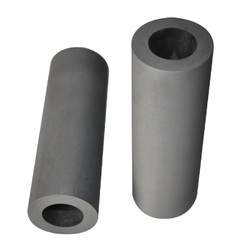 We are Manufacturing and supplying Graphite Stirring rods as per the requirements. We are supplying Graphite Moulds for hot pressing as per requirement.